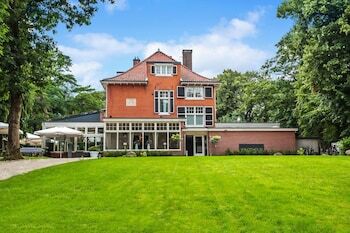 Located in Ommen, Charme Hotel Wildthout is within a 5-minute drive of Konijnenbelt Windmill and National Tin Figures Museum. Featured amenities include wired Internet access (surcharge), a business center, and complimentary newspapers in the lobby. Planning an event in Ommen? This hotel has 3755 square feet (349 square meters) of space consisting of conference space and meeting rooms. Free self parking is available onsite. With a stay at Hotel Duinoord in Breezand, you'll be within a 15-minute drive of Veere Stadhuis and Veere Grote Kerk. Free self parking is available onsite. Amsterdam Apartments - North Area offers accommodations throughout the area in Amsterdam. Featured amenities include multilingual staff and luggage storage.